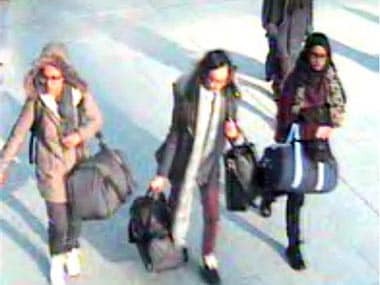 Begum was 15 when she and two friends left London to marry IS fighters in Syria in 2015, at a time when the group's online recruitment program lured many impressionable young people to its self-proclaimed caliphate. 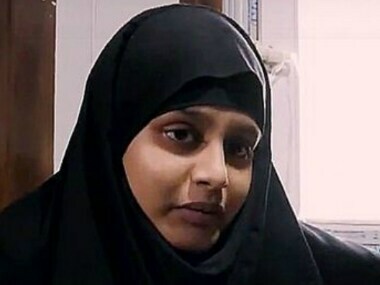 Tasnime Akunjee, a lawyer for Begum's family, earlier said the teen was born in Britain and had never had a Bangladeshi passport. 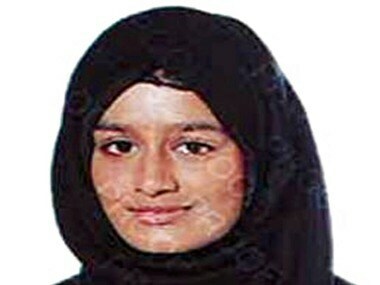 One of the school girls who had disappeared from London to travel to Syria has tweeted a picture that appears to confirm she has joined terror group ISIS. 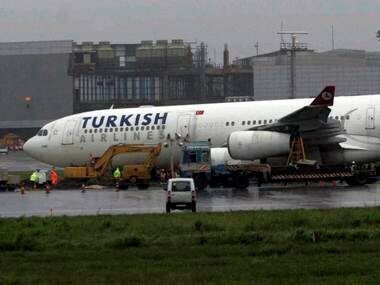 Flag carrier Turkish Airlines said on Friday it was assisting an investigation into three British schoolgirls believed to have gone to Syria to join Islamic State militants.